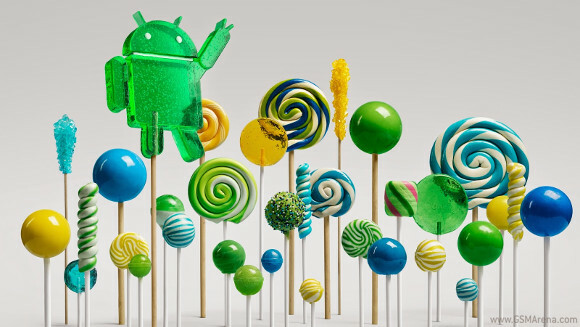 The Samsung Galaxy Note 4, which was announced back in September last year and was released the following month, will get the Android Lollipop 5.1.1 update by the end of July, according to a Sammobile report. This will put the handset among a select group of less than 1% of Android devices that boot the latest version of Google's mobile operating system. If you aren't already aware, the Android 5.1.1 update isn't really a big one, as it is only meant to fix certain bugs and bring along some performance improvements. Recently, the LG G Flex2 as well as the LG Nexus 5 started receiving the update in Korea and India, respectively.